One of the most cherished stories in American journalism is also a tenacious media-driven myth — a tall tale claiming great achievement for the media. This cherished story/media myth is commonly known as the “Cronkite Moment” of 1968, when CBS anchorman Walter Cronkite supposedly exposed the bankruptcy of the Vietnam War. Forty-nine years ago next week, Cronkite declared in an editorial comment at the end of a special TV report that the U.S. military was “mired in stalemate” in Vietnam and that negotiations might offer a way out. As I discuss in Getting It Wrong, an expanded second edition of which was published not long ago, the “Cronkite Moment” had few of the effects that are often, and extravagantly, attached to it. Notable among those effects was that President Lyndon B. Johnson watched the program and, upon hearing Cronkite’s dire assessment, understood his war policy was a shambles. It was like an epiphany for the president. But we know that’s not true: Johnson did not see the Cronkite program when it aired on February 27, 1968. He was in Austin, Texas, at that time, at a birthday party for a long-time political ally, Governor John Connally. 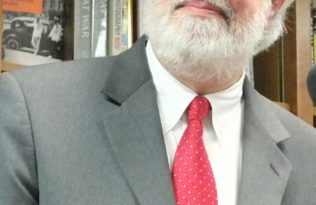 It is not clear whether, or when, Johnson saw the program on videotape at some later date. In any case, Cronkite said nothing about the war that hadn’t been said by leading journalists many times before. By February 1968, “stalemate” was a decidedly unoriginal way to characterize the Vietnam War. 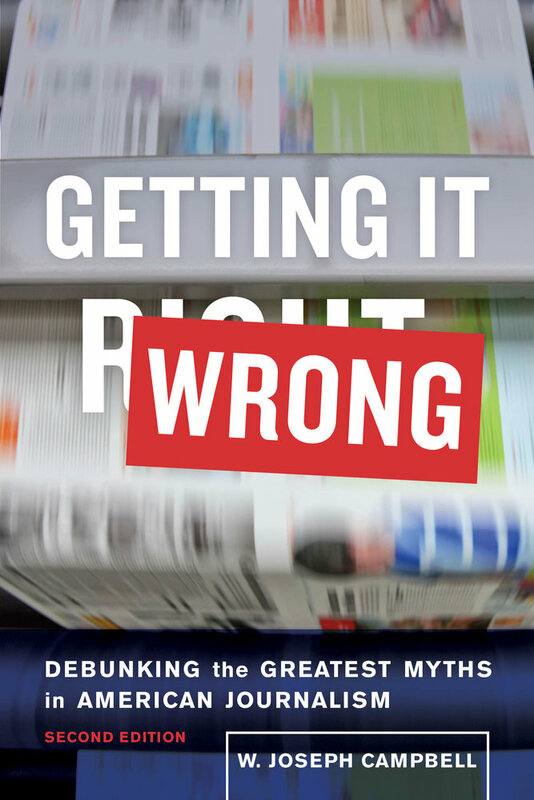 The second edition of Getting It Wrong, which includes three new chapters and new material elsewhere, presents further evidence underscoring that the “Cronkite Moment” is a media myth. This material elaborates on Johnson’s conduct in the immediate aftermath of Cronkite’s special report — the days and weeks when Cronkite’s assessment should have exerted greatest impact. But instead of recognizing that Cronkite had shown him the light, Johnson doubled down. He mounted an aggressive defense of his war policy, demonstrating by his forcefulness that he had not taken the anchorman’s message to heart. Thus at a time when Cronkite’s views should been most keenly felt, the president remained tenaciously hawkish. They included foreign policy notables such as Dean Acheson, a former secretary of state; McGeorge Bundy, a former national security adviser, and George Ball, a former under secretary of state. The “Wise Men” had met in November 1967 and expressed near-unanimous support for Johnson’s Vietnam policy. They met again in late March 1968, and most of them expressed opposition to America’s escalating the war in Vietnam, as Johnson was then contemplating. “The theme that ran around the table was, ‘You’ve got to lower your sights,’” George Ball later recalled. The president “was shaken by this kind of advice from people in whose judgment he necessarily had some confidence, because they’d had a lot of experience,” Ball noted. The counsel of the Wise Men probably was the tipping point for Johnson on Vietnam. On March 31, 1968, he announced the United States would stop almost all bombing missions over North Vietnam — and that he would not seek reelection to the presidency. W. Joseph Campbell is a professor at American University’s School of Communication in Washington, D.C. 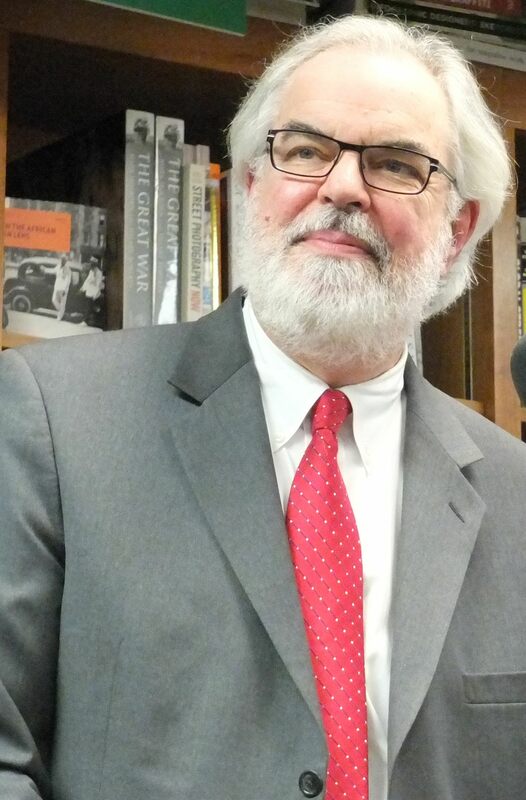 He is the author of six books, including Getting It Wrong and 1995: The Year The Future Began.